Succulents are common houseplants and may be easily accessible to dogs. While the list of succulents poisonous to dogs includes some quite common ones found in many homes, most usually don't cause serious illness. Knowing which ones are relatively harmless and which are toxic just might save your pet's life someday. 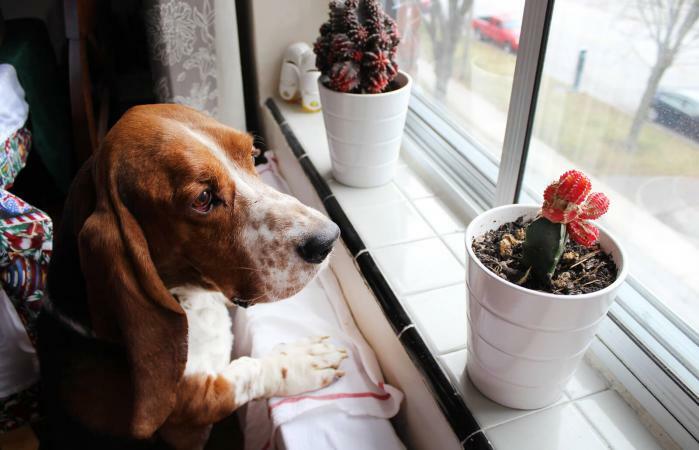 Which Succulents Are Nontoxic to Dogs? If your dog gets into one of the following succulents, you may see a variety of symptoms depending on which plant he ate. A list of the most common poisonous succulents follows while an extended list is available from the Humane Society of the United States. This plant is known by several names, including the rubber plant or friendship tree. 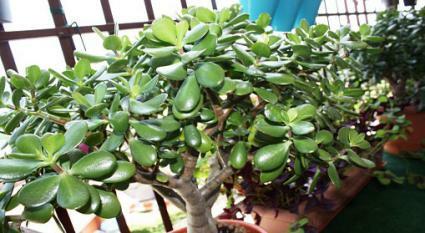 According to VetStreet.com, the substance in the jade plant that is toxic to dogs is unknown. 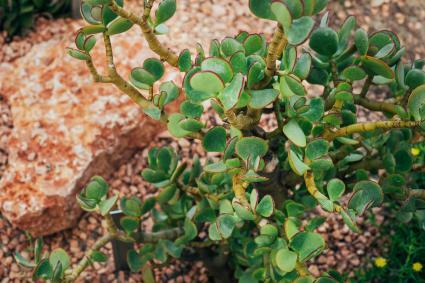 The jade plant is "very toxic to dogs." Symptoms of toxicity can include vomiting, lethargy, incoordination and a low heart rate. This cactus comes under several names including Silver Jade Plant and Chinese Jade. Eating the plant can cause vomiting and nausea. It can also cause tremors although this side effect is relatively rare. Aloe is a common houseplant known for its medicinal properties. However, it is toxic to dogs if ingested. Pet Poison Helpline reports symptoms can include vomiting, diarrhea, lethargy, loss of appetite, change in urine color or tremors. 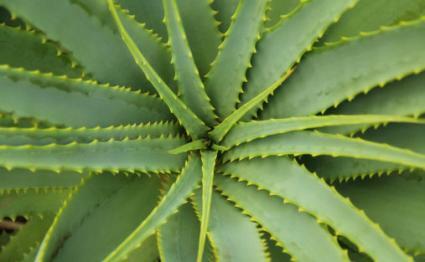 The toxic substance in the aloe plant is aloin, an anthraquinone glycoside that pulls extra water into the colon. 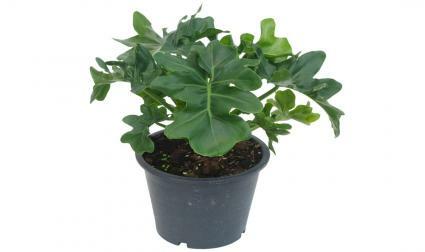 The panda plant is also known as fiddle leaf and is commonly kept as a houseplant because it is easy to care for. The leaves of this plant contain insoluble calcium oxalates, a type of crystal that is irritating to the tissues. Signs of toxicity include mouth irritation, vomiting and difficulty swallowing. The ASPCA reports the snake plant contains saponins. Ingestion of the snake plant causes mild toxicity, with nausea, vomiting, and diarrhea. The Kalanchoe genus includes several species of flowering, shrub-like ornamentals. According to DVM360, Kalanchoe plants contain cardiac glycosides which can cause lethargy, increased salivation, vomiting, diarrhea, and abdominal pain. Kalanchoe can be a dangerous toxin if a large amount is ingested, causing irregular heartbeats, elevated heart rate, labored breathing, severe weakness, and collapse. 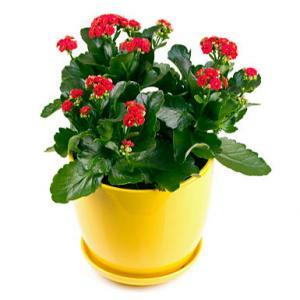 Sudden death has been reported in livestock in areas where Kalanchoe grows naturally. Common Kalanchoe succulents are the Panda Plant, Mother of Thousands, and the Chandelier Plant. The Pencil Cactus is a member of the Europhorbias group of plants. It is also called the Firestick cactus or Pencil Tree plant. The cactus emits a white-colored sap that can cause skin irritations to both humans and dogs. Eating it can irritate the lining of your mouth, esophagus, and stomach and lead to nausea and vomiting. 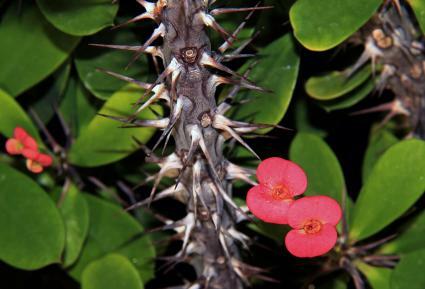 Another member of the Euphorbia family of succulents, the Crown of Thorns has many thorns and an unpleasant taste. It usually is not eaten by dogs because of this. It does share the same white sap as the Pencil Cactus which can cause skin rashes. 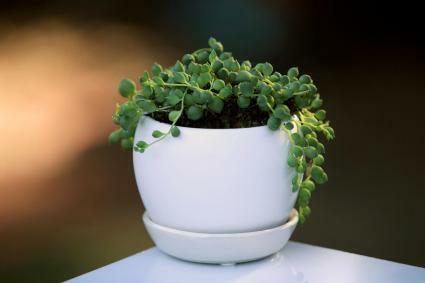 This succulent can cause lethargy, upset stomach, drooling, vomiting and diarrhea if eaten. 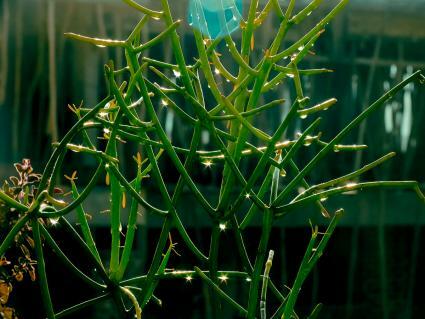 It's also called String of Beads and is a creeping vine succulent. 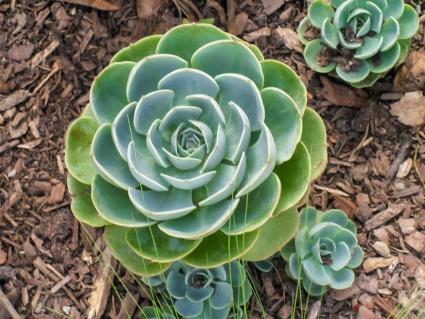 Because succulents comprise such a variety of plants, the most important thing to do if your dog eats a succulent is to identify the plant and call animal poison control. There are two main poison control centers for animals and they are available 24/7. They both charge a fee for a consultation, but their expertise is worth the expense. You can also call your local veterinarian's office for advice. However, if your vet is not familiar with poisonous succulents, he may need you to contact a poison control center for recommendations. If poison control recommends treatment, they will give you a case number that allows your veterinarian to consult with the toxicologist about whatever treatment is needed without an additional fee. 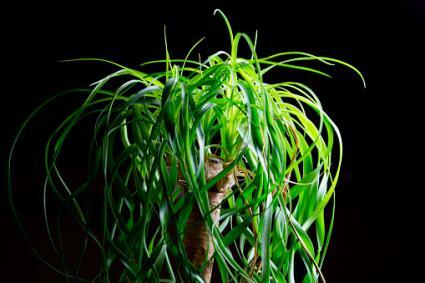 If you keep houseplants, make sure they are out of your pet's reach. You can avoid potential dangers to your dog by keeping poisonous succulents in an inaccessible area. If your dog does manage to eat a succulent, call one of the animal poison control numbers to see if any treatment is needed.